Ucan Cloud City is a complete masterpiece for the PC’s and laptops. 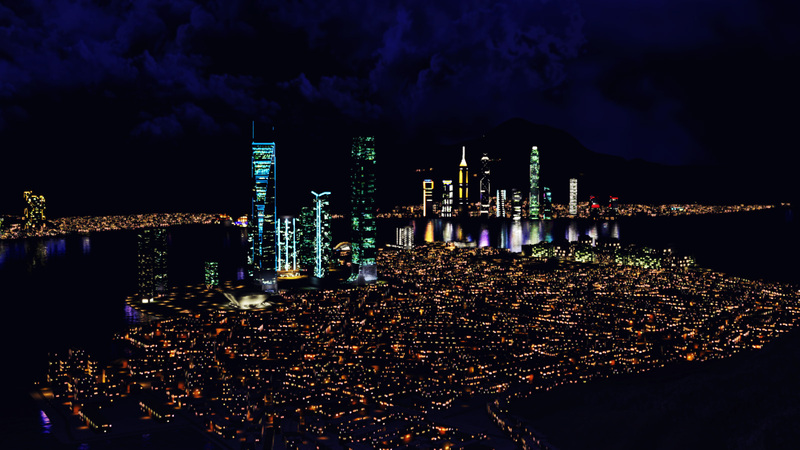 The chief shining point of this virtual world is undoubtedly the actual landscape of Hong Kong, covering every street, every landmark and of course our famous Victoria Harbour. This factor makes it the ‘one and only’. The pursuit of being the ‘one and only’ became a powerful drive for Ucan which led to visionary goals. Get yourself a Ucan account today to take part in this journey! There is the collaboration of Asian superstar, Jay Chou. With his creative input and hands-on participation in the development, there will be an established Jay Chou community within Ucan Cloud City. In the avatar realm you can run businesses, make friends and companions, whether it will be shopping together or playing co-op games. Together you can travel between the three island destinations of Hong Kong by means of the ferry or the taxi. On the hot days in summer, the MTR with cooling air-con is the ideal choice. The Instant Preview Engine being the first. Initially designed for the creation of MMORPG worlds; it canconstruct buildings and landscapes within half of the time of the industry norm. An engine of this calibrecreates stunning visuals, state-of-the-art gameplay and a completely unique virtual environment. You can alsogreet Culturecom’s best-selling comic books and their trademark characters there. The latest integration with Skype has turned Cloud City into a “Social AR game” avenue. Through Skype and a standard webcam, users will soon be able to project themselves into the virtual world with real-time programming. 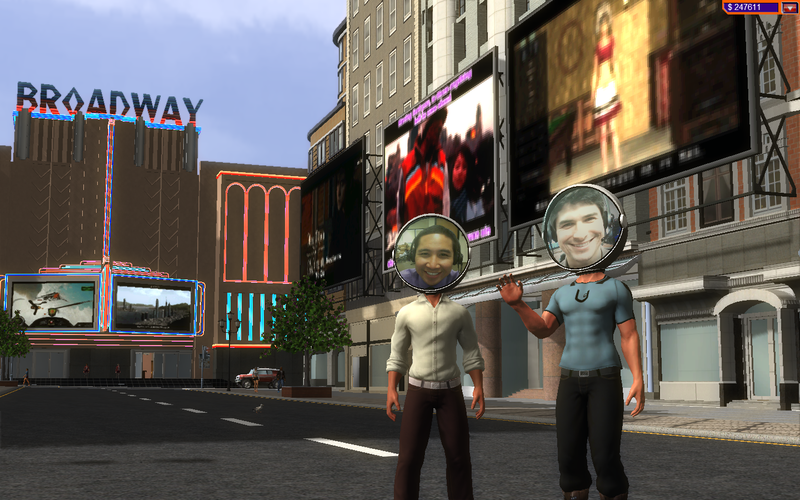 Cloud City will hold the first AR-Avatar based system which enables social interactivity and spontaneous shopping.